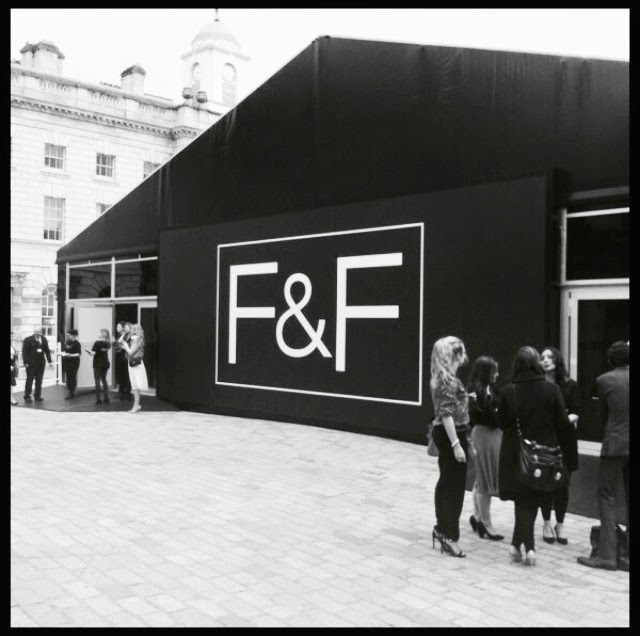 Somerset House was the setting for the F&F AW Fashion Show 2014, and I couldn’t wait to get inside. The venue was erected in the beautiful courtyard and we were treated to drinks before the show began, the room was buzzing with excitement and anticipation for what was to come. The Women’s collection started off with a groovy 60’s influence. 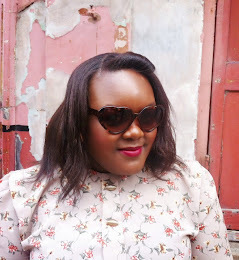 There were bright, oversized orange Faux Fur jackets and coats, florals, sweaters and floaty colourful skirts. Each item was eye catching with layered and mixed fabrics that your eyes could do nothing but roam. Darkness then insured with a 90’s glamorous Goth influence. My inner Goth was brought to the edge of its seat with gorgeous sequins, sheer, feathers, metallics and fabulous embellishments. 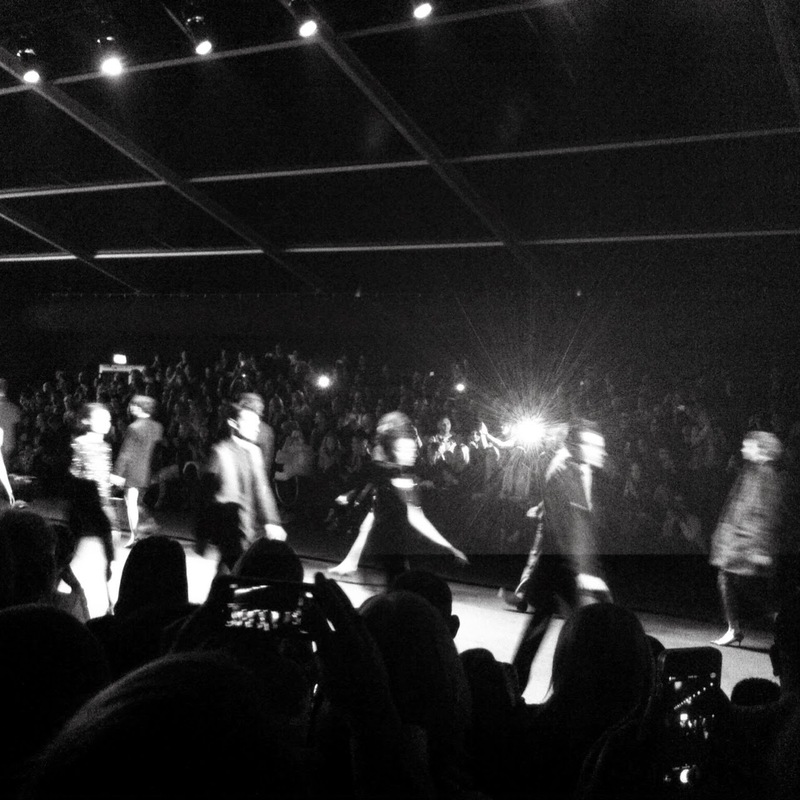 The striking tailoring was also a joy and the jewels finished of the looks and added instant glamour. Along with Black there were earthy berry and wine colours to bring a little softness, and my favourite piece was an amazing knitted jacket with a forest green feathered collar – stunning! I was thrilled with the collection and couldn’t quite believe it was for F&F, this wouldn’t have been out of place at the recent London Fashion Week and I simply cannot wait to get my hands on the collection.